Shoes and sandals with high heels simply can not resist. But the truth is that these shoes can be uncomfortable. So I present to you most comfortable shoes that you can wear all day. These are, and you’ve probably heard of them, the most famous Women’s Oxfords shoes. If you want to feel good and comfortable in his shoes, you should definitely choose Oxford shoes. You can wear them with almost all the clothing pieces and anywhere. Can be an excellent addition to your office clothes or everyday clothes, and they can look great with jeans and skirt. Girls around the world are obsessed with them. You can find them in a variety of styles, colors and patterns, so you will not have problems to find the right pair, and complete your look. I suggest you to visit the excellent online store that offers a wide selection of these shoes, and that is FSJ Shoes. 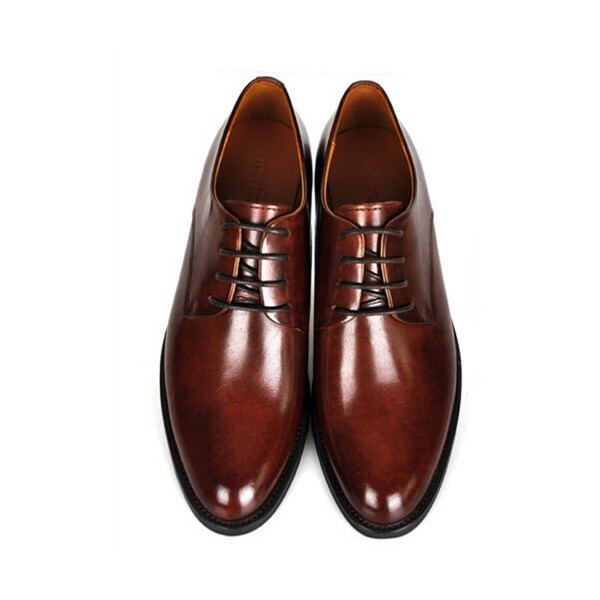 This shop offers you sо quality shoes from excellent materials, from high-quality leather. They offer you a huge choice of models and different colors. Their shoes are very popular and they are much sought, certainly you will not wrong if you choose shoes from their collection. See some models, and tell me your opinion. Visit their store and surprise yourself with good and quality shoes, that you wear for many years. Also you can view their Brogues collection.